My little brother and sister have produced some brilliant work while at school and I’ve just discovered that, due to a ridiculous school policy brought in by the current executive headteacher, their work has been destroyed. The school has refused to allow books to come home and has refused to allow parents to photocopy or photograph the work. Parents have even offered to pay for the school books, or sign a waiver against any legal action that may arise from evidence contained in the books, but despite these offers the school is still refusing to allow the books home. In my opinion, this sends the message that school paranoia is more important than the wishes of children and parents. 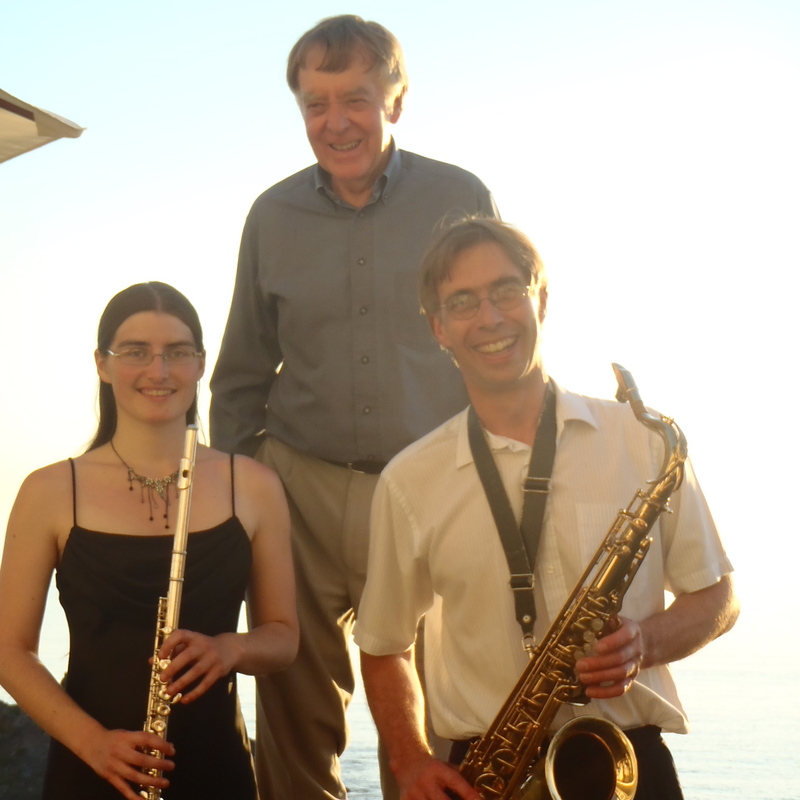 I’m an experienced jazz and classically trained flautist regularly performing with a variety of local and visiting musicians (see Live Music & Events). Most recently I’ve played with Hamer & Isaacs gypsy swing band and The Sterrys as well as being involved with a number of local events, including Malborough Amateur Dramatics Pantomime and Hope for Howard. I am also available to perform solo on the harp. I have recorded a short selection of relaxed pieces, all available for free download. 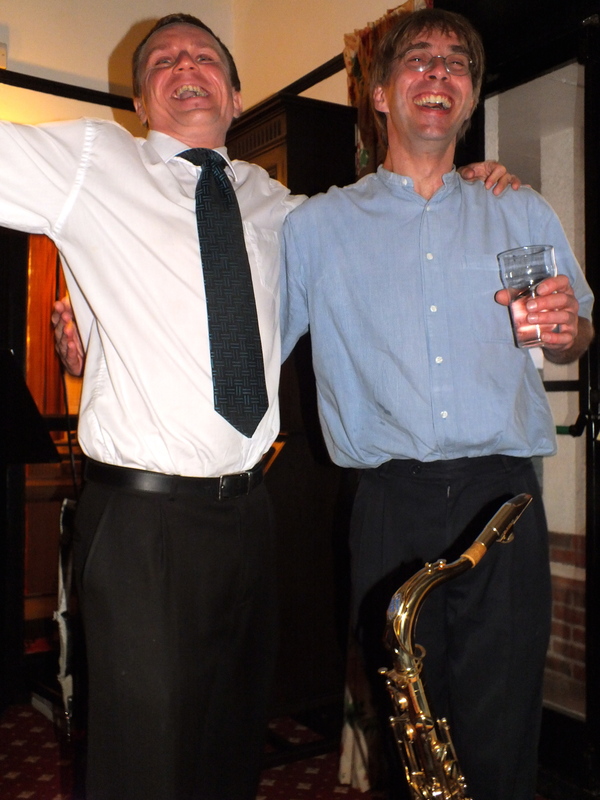 Able to teach classical, folk and jazz flute, I aim to inspire students to enjoy music and to share it with others. See my Teaching Page for more information and pricing. If you wish, I can also offer lessons on Skype. “[Hannah] is a brilliant musician and I love working with her in the gypsy swing band. Her flute solos inspire me to up my game!” ~ Melanie Scullion B.A Hons.P.G Cert. P.G Dip.Perf. Professional violinist, violist and peripatectic music teacher. Feel free to ask any questions or have a friendly chat online using the contact form, tweet @HannahSterry or comment on this blog! If you like, you can also follow my musical adventure on facebook on the Hannah Sterry Music page. Here are a selection of images from performances around South Devon. The pencil sketch is thanks to Jazz Greenhill. The Sterrys live in Hope Cove. Hope for Howard Event on Kingsbridge Bandstand. Hannah Sterry on flute. Image copyright 2013 Mark L Jones. Flautist Hannah Sterry performing jazz flute for The Cottage Hotel’s Summer Music Nights in Hope Cove, Devon. 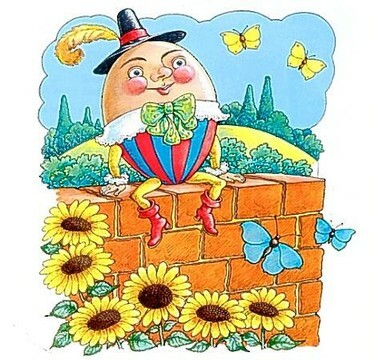 Malborough Amateur Dramatic Group presents Humpty Dumpty – The Pantomime at Malborough Village Hall. Tickets from £7 for adults and £4 for children are available from Kingsbridge Information Centre and Malborough Post Office. This year I’m involved in Malborough Pantomime again (I’ll be in the musicians pit – who knows what might happen if I ever ended up on a stage)! It’s always good to catch up with village life and it’s wonderful seeing everyone work together to put on such a brilliant event. MAD kids put on an incredible show this year too, with their production of Joseph and the Amazing Technicolor Dreamcoat rivalling many of the professional shows I’ve seen. I’m fairly certain we’ll be seeing some familiar friendly faces performing in the West End in a few years! A gypsy jazz rendition of Sweet Georgia Brown by The Hot Club of Stonehouse. This B-Bar gig was so much fun! We had the fiddle/flute version of duelling banjos, rude jokes about chickens, bass ukelele envy and a kazoo-off! The audience seemed to really enjoy it (Becky even managed to be colour co-ordinated with some of the audience too) and we all had a lot of fun on stage! I’ll be playing at B-Bar again in March, but this time with Hamer & Co, so that’s definitely something to look forward to! Sterry Cartoons began with a simple interest in illustration and comedy. 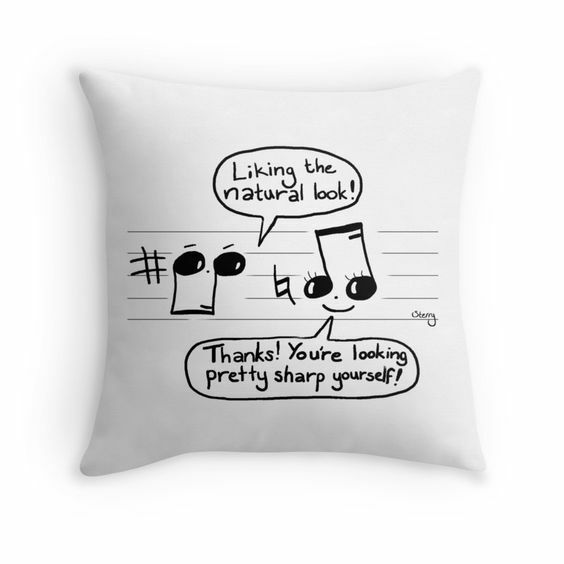 The comic has received a great deal of interest online, partially due to the viral success of “Musical Compliments” (a cartoon featuring a joke about naturals and sharps), which has been shared by over 20,000 people worldwide. Inspire us to create more amusing cartoons and help share the smiles (and groans) by supporting us with your thumbs on Facebook / Google+ / Twitter / Tumblr. Here are just a few of the products I’ve made so far. 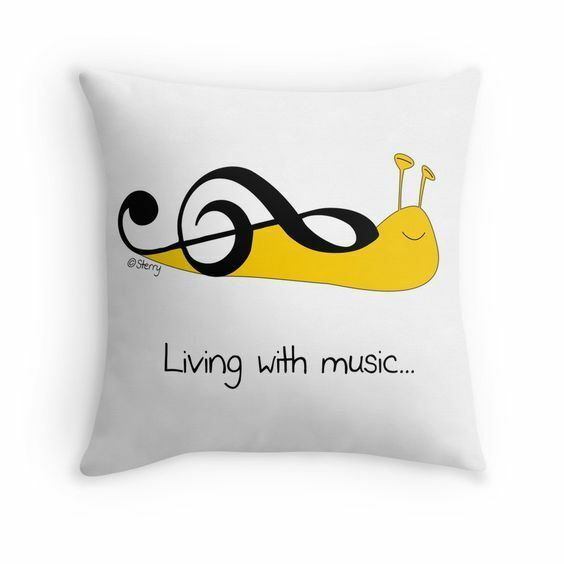 They’d probably make great gifts for your musician friends and music teachers, or (if you’re anything like me) you might just want to treat yourself because it makes you giggle. 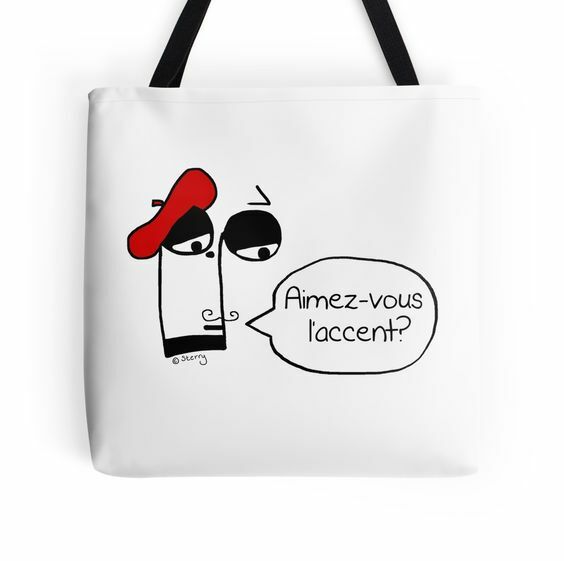 There are all sorts of products to choose from on my Zazzle and Redbubble shops. 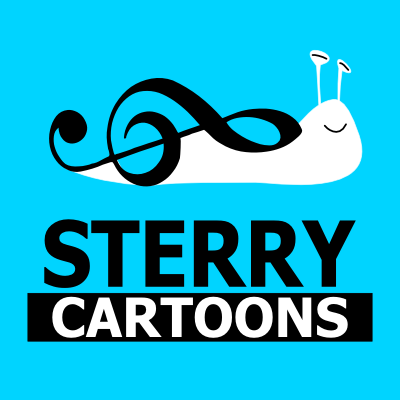 Sterry Cartoons is a webcomic featuring educational music jokes and animal-related humour. The comic has received a great deal of interest online, partially due to the viral success of Musical Compliments (a cartoon featuring a joke about naturals and sharps), which has been shared by over 20,000 people worldwide. Logo created for Hamer & Isaacs Gypsy Swing Band. Designed by Hannah Sterry. The iphone! Requested by Peter Foreman. “It’s PC gone mad, I tell you!” by Sterry Cartoons. Cartoon requested by Bilgeboy Bob. Vanity is about as sensible as shaving a cactus. The 25th of September marks the last Tuesday Night is Music Night of this year and I just want to say a huge thank you to everyone at The Cottage Hotel, on behalf of The Sterrys, because we’ve had an amazing time. It’s been great fun playing at The Cottage Hotel every week this summer and we’ve met some wonderful people, tasted some absolutely amazing food and really enjoyed playing to such a nice group of people. Having fun with the folk harp (sometimes accompanied by Joe on flute). Fundraising for Hope Cove Lifeboat out on the terrace. I’m not sure how much we raised, but have been told it was a success! We even had time for a quick photo opportunity as the sun was setting! In summary, we’ve had an absolutely amazing time with everyone who’s visited or worked at the hotel. I really hope you’ve enjoyed it as much as we have!